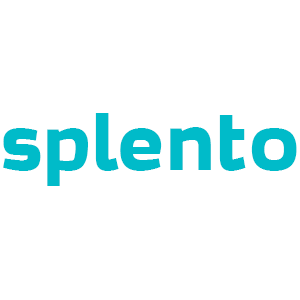 Earn more money with Splento! There's never been a better time to be a professional photographer. We are expanding fast and are looking for photographers who are very good at street and events photography, who love what they do and who enjoy talking to strangers! We can offer you stable income and in return we only ask you to do what you love doing - bring happiness to people, take amazing photos and be proud of what you do.